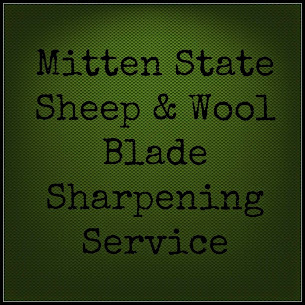 Mitten State Sheep & Wool : Turn Over a New Leaf Giveaway Winner! Turn Over a New Leaf Giveaway Winner! Winner of the Turn Over a New Leaf Giveaway! Jennifer won a 6 month Heirloom Seeds of the Month Membership and 4 Pack of Soil Amendments from Mary’s Heirloom Seeds! Check out the great selection of organic, non-GMO, heirloom seeds and soil amendments available from this 100% USA owned and grown seed company! Mary has made a commitment to help make the world a better place with her products. I hope you’ll stop by and check out her seed collections! HomeAcre Hop #55 and Giveaway! Shouldn't Your Sheep Be in the Barn?